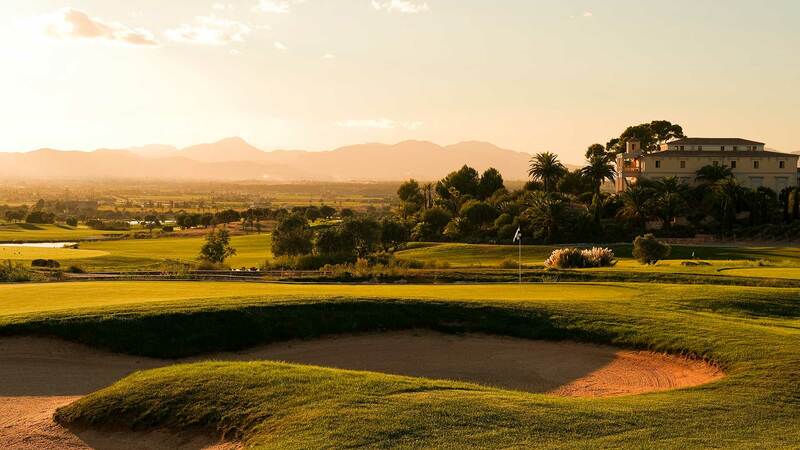 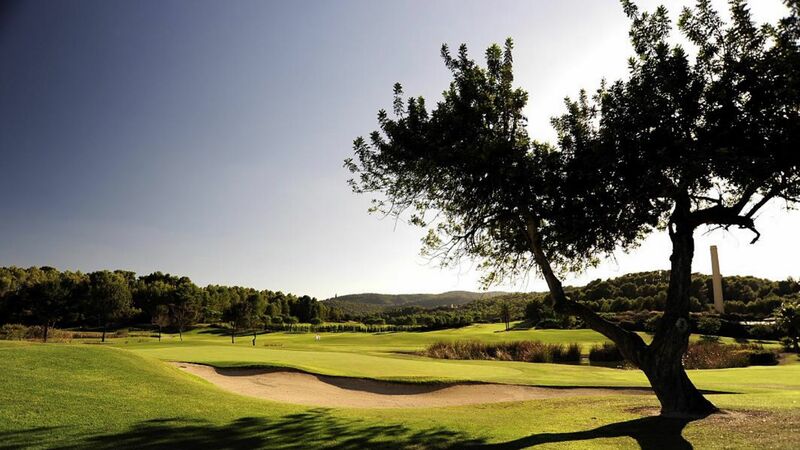 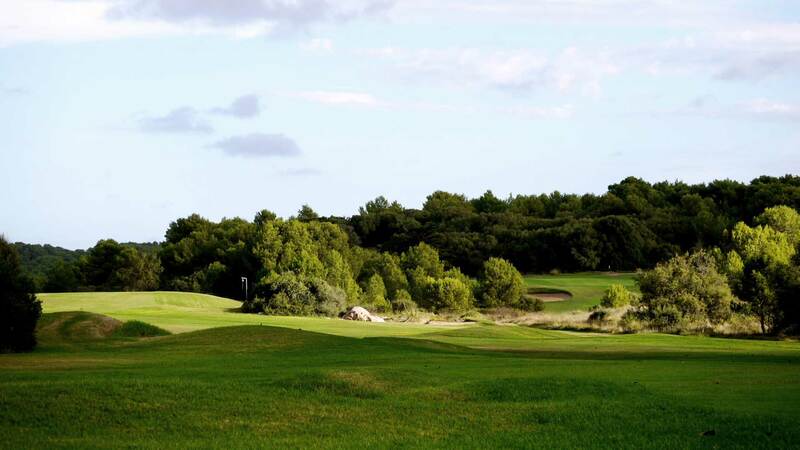 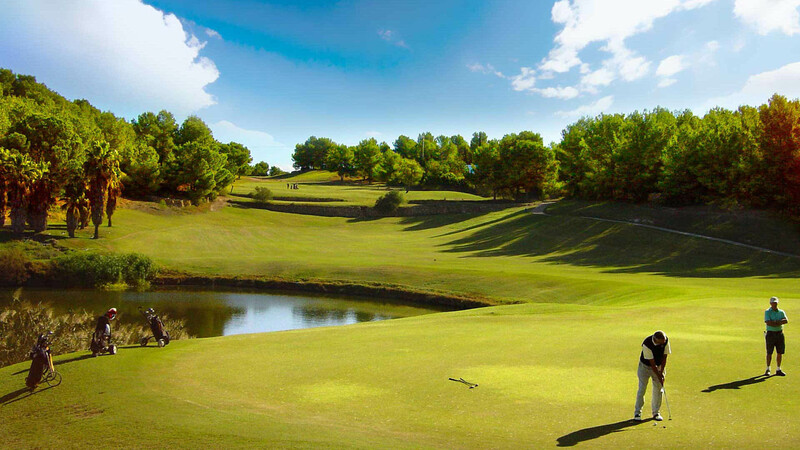 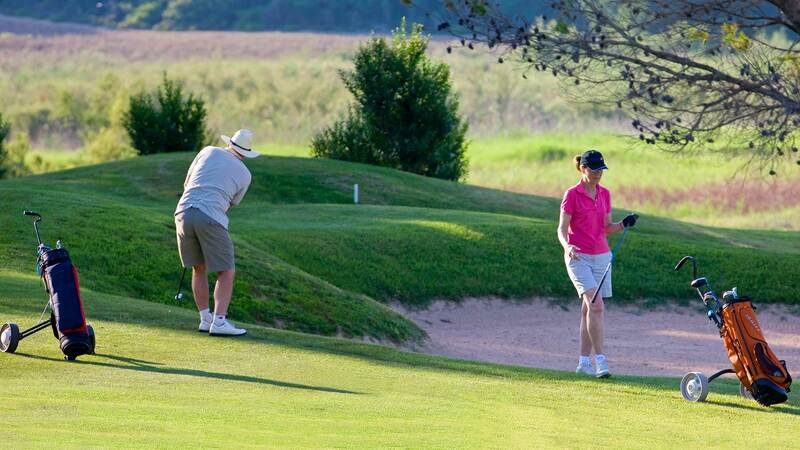 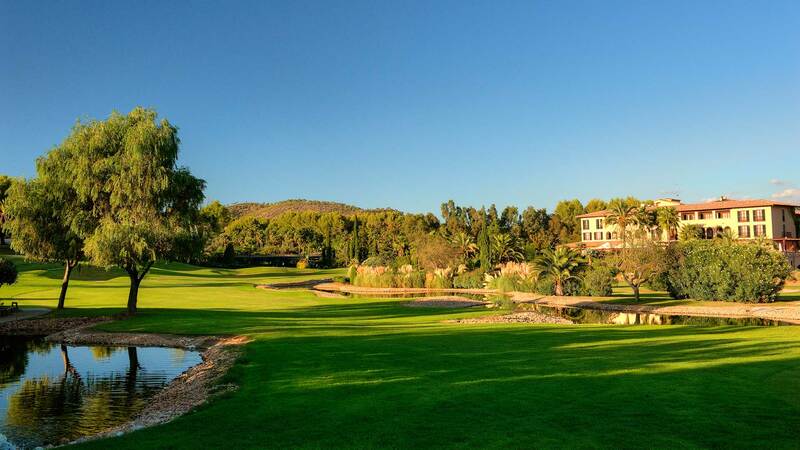 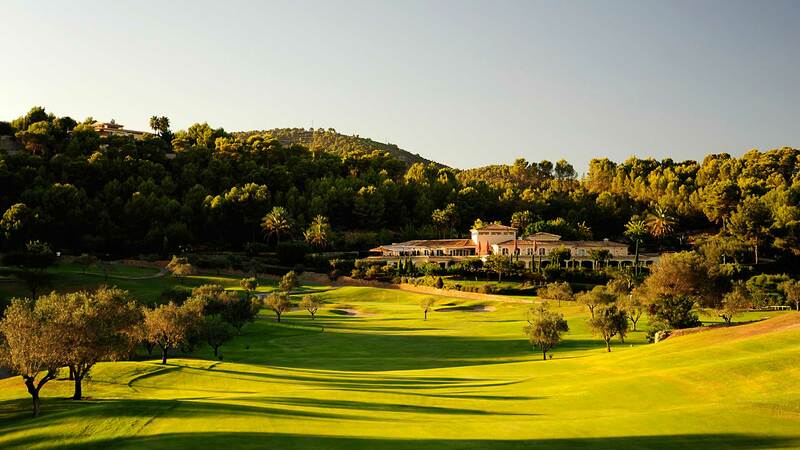 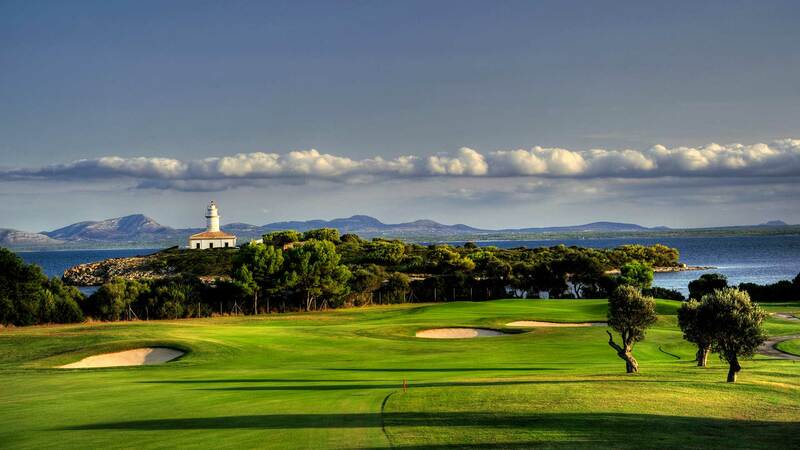 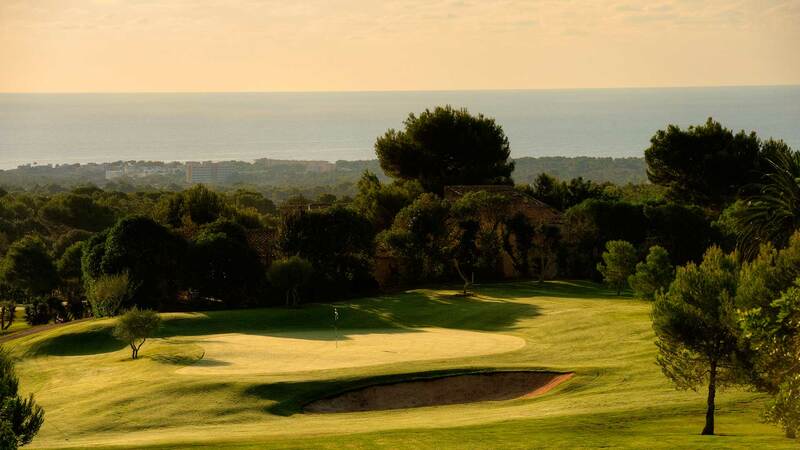 Playing golf on the Balearic Islands constitutes a true paradise for lovers of this sport where they can play in a unique landscape and natural environment. 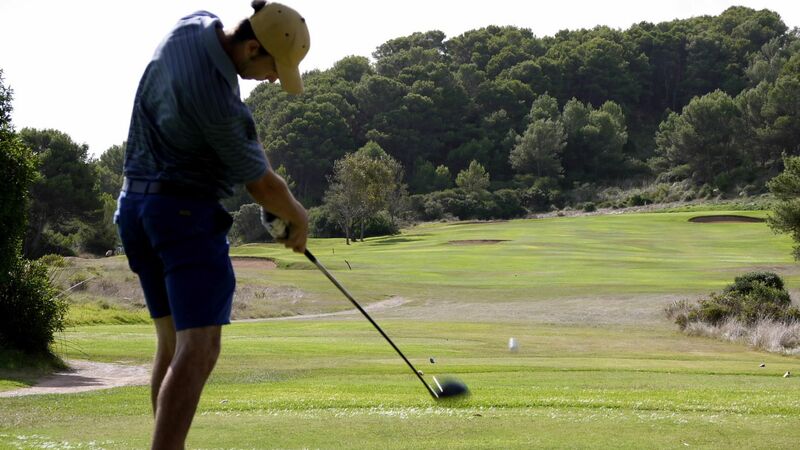 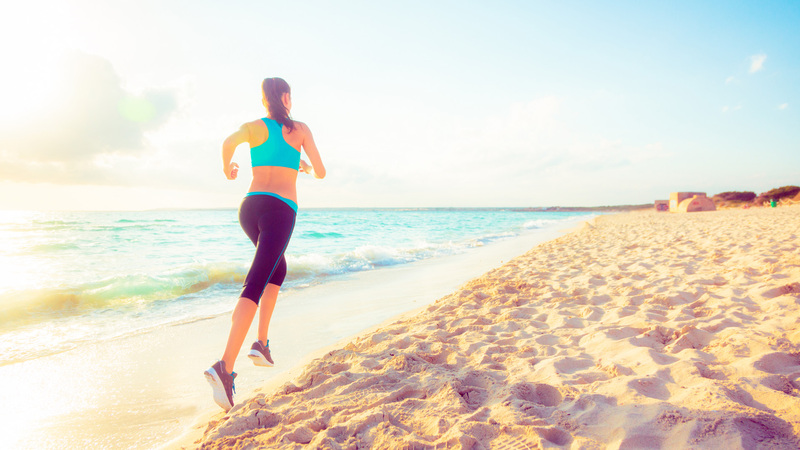 The warm and mild climate throughout the year makes the islands the perfect and ideal destination for practicing this sport. 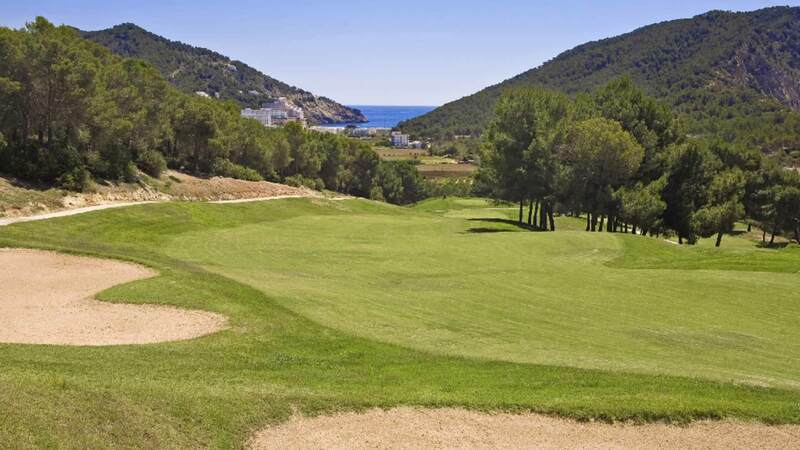 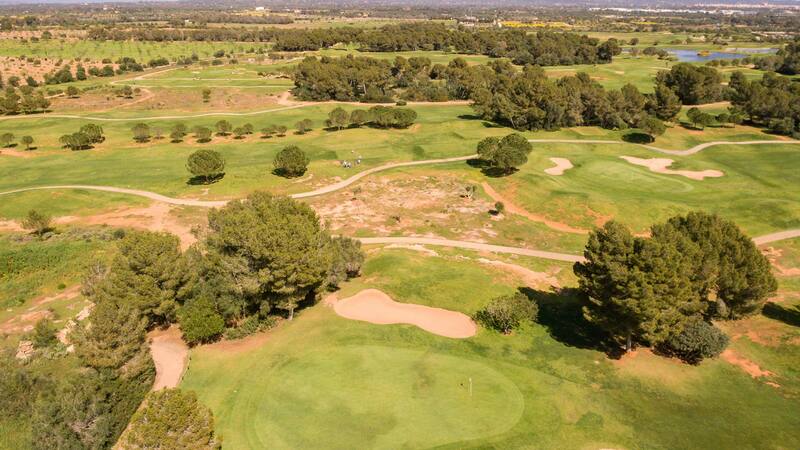 Here you will find an offer of more than twenty high level golf clubs spread between Mallorca, Menorca and Ibiza, where you can enjoy in addition a good gastronomy and a well deserved moments of relaxation.